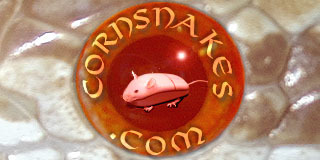 How much a corn should weigh at what age is pretty subjective to the individual snake. I have seen a 5 year old female under 200g and I've seen a healthy adult male at 1600g. Generally speaking, my average weights for a 1 year old is somewhere around 60-120g, 2 years around 150-250g. Yeah, that was what I was wondering. I have only a rough idea of how old my little noodles are, was hoping to get it closer, but its all good. They are healthy, I am happy.